Even though I lived in Arizona for the past ten years, family and seasonal work in New Jersey meant one fact, the road trip. Though I do fly, I prefer to ride the highways and byways of the American road. I made at least two road trips a year; sometimes in my truck, sometimes on my Harley. Each and every trip I’ve had two items “packed” with me in my travel bag. The first is my dog-eared copy of Jack Kerouac’s On The Road. The second is my kata. I use kata to keep me alert and mitigate the effects of long distance travel. I’m not one to travel leisurely. I burn the miles like the fictional Dean Moriarty. The trip usually only takes me three and a half day. My personal best as far as quickest trip was in 2008 when I did it in three days; and that was on a Harley-Davidson Electra-glide, with my dog Chloe (a Min-pin)! After ten years living in the “Valley Of The Sun”, I planned to relocate back to my home state of New Jersey. With final preparations and renting out the house in Arizona complete, it was finally time to make my last cross-country journey. In the past, I had previously documented my kata journey (See Endnote # 1 for applicable links). Since I first wrote of my kata on the road, I’ve become more video savvy. For this trip, I wanted to film my personal kata. So, on Monday, November 24th, 2014, with the camera and tripod on the front seat. I started the truck for the three and a half day, twenty-five hundred mile trip back to the Garden State. 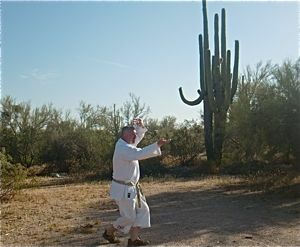 During the trip I performed my kata in truck stops, beautiful surroundings, while pumping gas, in cheap motels, and nice motels, in the early hours filmed by the headlights of my truck, and more. 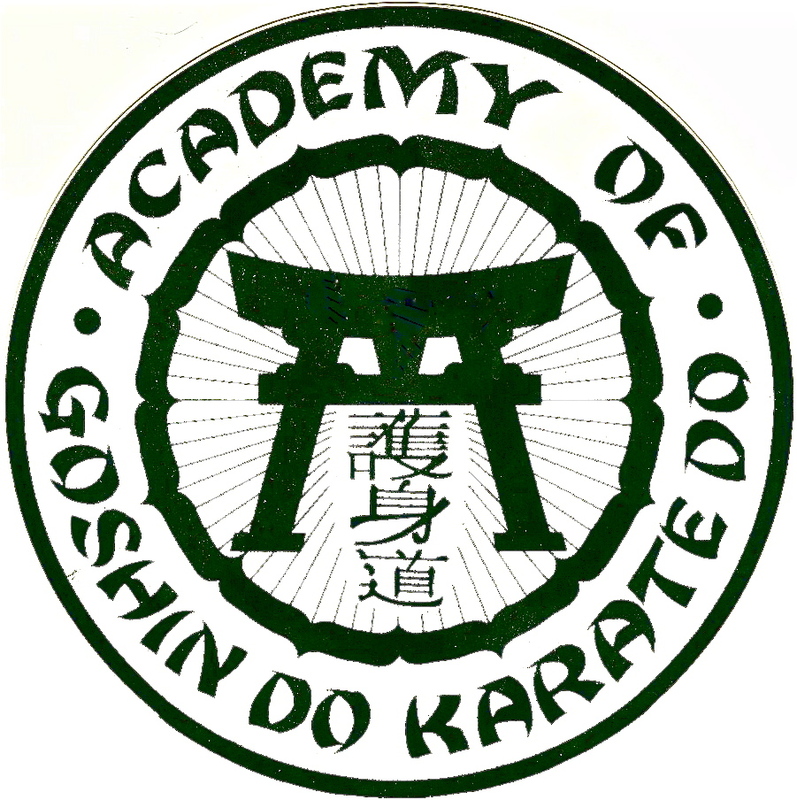 What follows is my video series, “Sensei John’s On The Road With Kata.” Here is the introduction to the video series. I hope you enjoy the videos. And, maybe, just maybe, actually enjoy your kata experience. With that, here is my video introduction to the On The Road series. Day 1 (Monday): This video takes us from my home in San Tan Valley to Shamrock, Texas, over 750 miles. It includes four kata, including my final kata in the house (a modified Taikiyoku), ending with a rejuvenating variation of Sanchin Kata in my motel room after a long day on the road. Day 2 (Tuesday): In this video, I travel from Texas, through Oklahoma, Arkansas and into Tennessee. It sounds like a far distance, but, its only 649 miles for the day. Thanks to construction and bumper-to-bumper traffic in five separate areas of Arkansas that was the extent of the day’s journey. Kata includes a hybrid of Suparunpei, Seienchin and Shobu-Sanchin Kata filmed by my trucks headlights, Ananku Kata and Fuku Kata in a scenic location. Day 3 (Wednesday): This video takes place throughout Tennessee and north into Virginia. It contains two important videos filmed in motel rooms. These hotel room kata sessions led to the development of my Kata Deconstruction technique (here is a link to the article and video Link: https://senseijohn.me/2013/06/09/kata-lab-201-introduction-to-kata-deconstruction/ ) Every Wednesday since the passing of my deceased friend and colleague, Shihan Wayne Norlander, I perform a Kunchaba Kata in his honor. This day was no exception. There is a footage of this performance and Hatsu Bon poem contained on the video. Day 4 (Thursday – Thanksgiving Day, 2014), I was eager to pound the miles and reach my destination in northern New Jersey. I knew I would not arrive in time for Thanksgiving dinner, but, I was hoping to be there for coffee and pumpkin pie. I filmed one kata in the most unusual setting and circumstances. I think it is the ONLY time in history that a kata has been filmed in this manner. This video will put to shame anyone who has ever said, “I don’t have time to practice a kata.” Watch and see. That concludes my “On The Road With Kata” Thanksgiving, 2014 video series. To mark my relocating from Arizona, here is one of my most profound kata video experiences, Seienchin Kata filmed with a herd of wild horses at the Lower Salt River, Tonto National Forest. In the next few weeks, I’ll settle down in New Jersey. 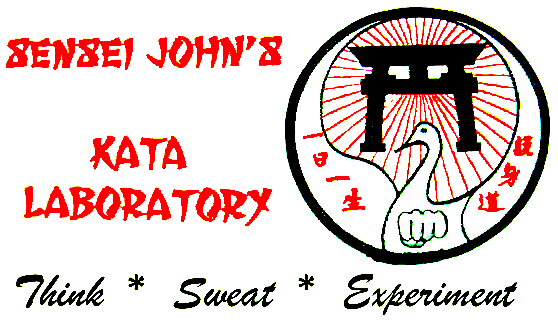 After the Holidays, look for new and exciting things to come on this blog, including new and innovative Kata Labs. If you enjoy this post please help support this blog, please visit my store. all items have a minimal mark-up of only $ 0.75 to $ 1.00 over base prices! © Copyright 2014 and 2015 Issho Productions & John Szmitkowski, all rights reserved.